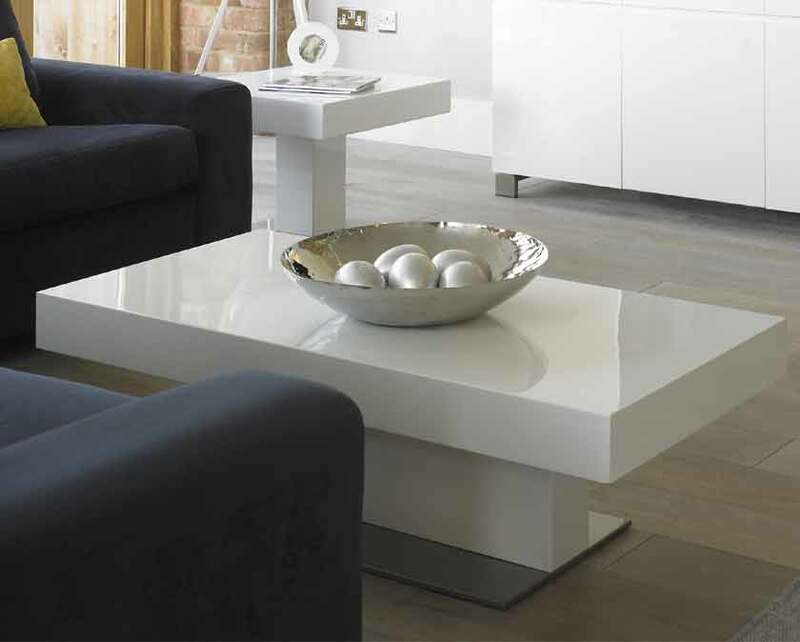 Curtains are the considered as a basic part of the home decoration. It nearly considers as a necessary thing nowadays. 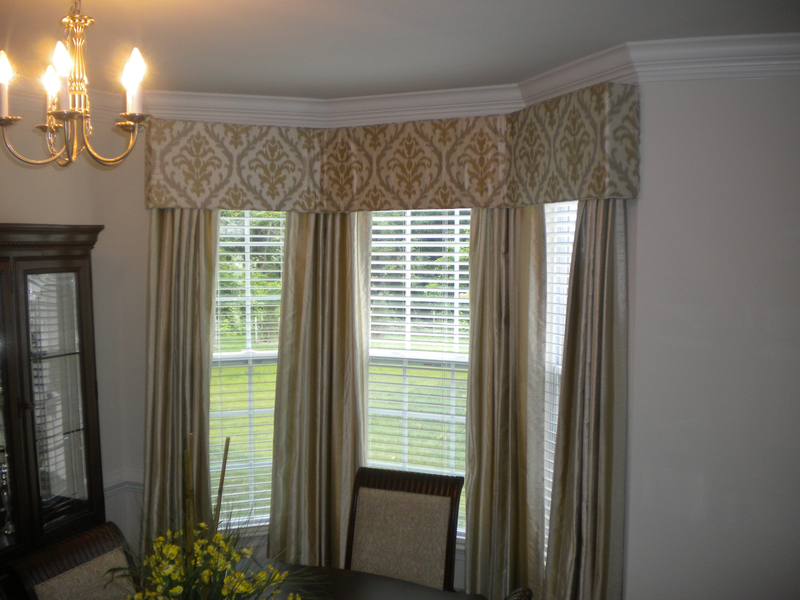 Curtains can have different styles. 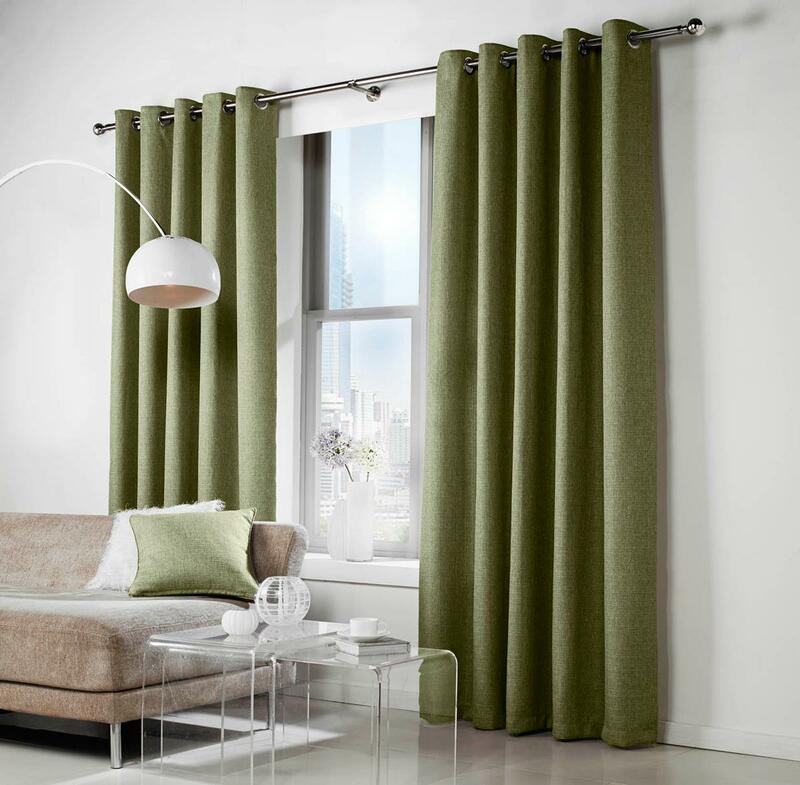 Here I’m going to tell you something about the one of the amazing variety which is eyelet curtains with buckram. 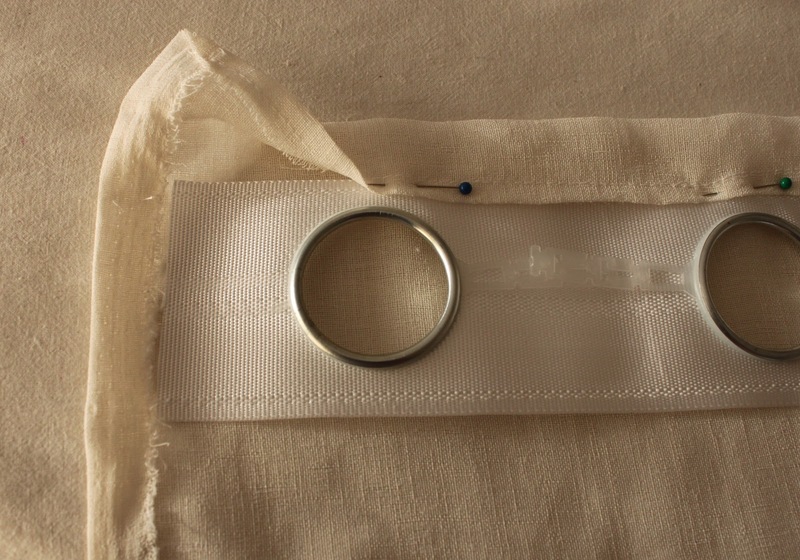 Making curtains for your own help you to have the thing exactly according to your choice. 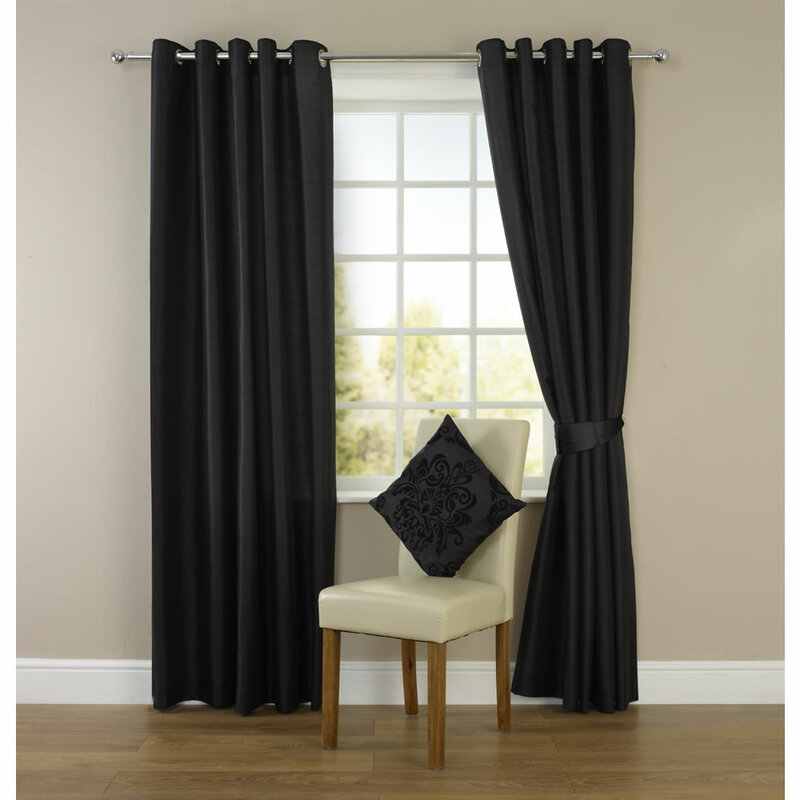 To have a different and attractive curtain you need to add an eyelet to your curtains. 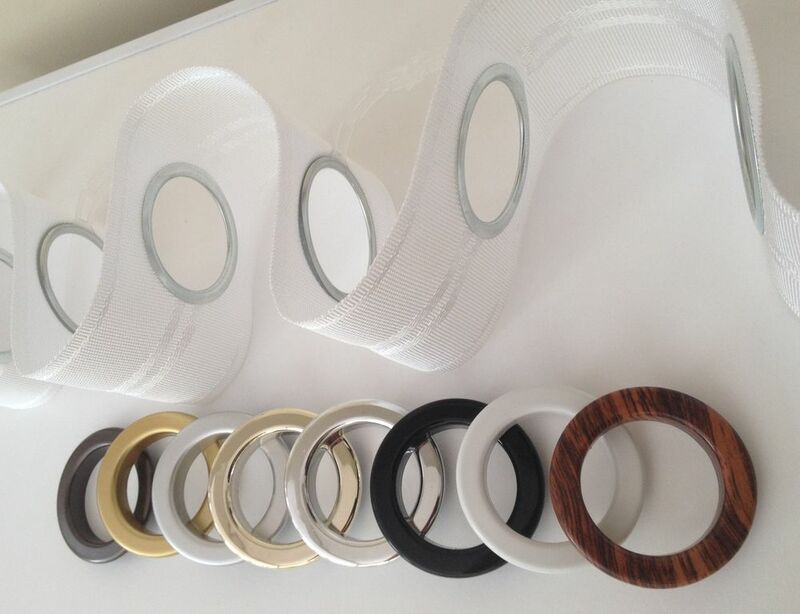 The eyelets are available in different styles and makeup of different materials. 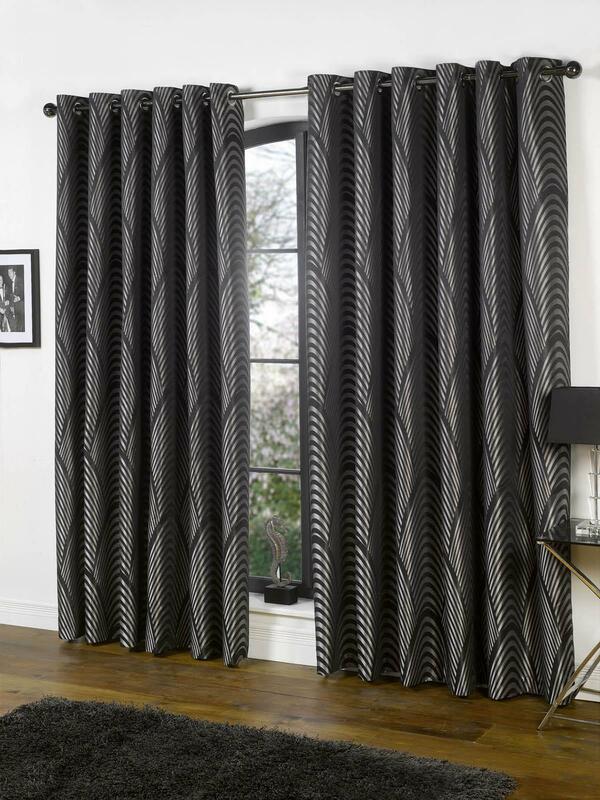 Additional eyelets not only make your curtains look graceful but they also help them to hang with perfect curves. 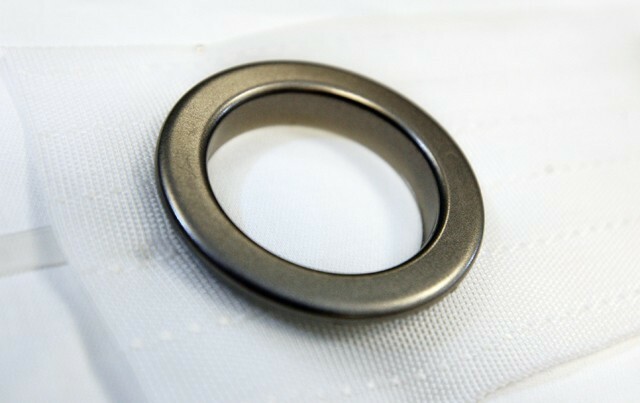 Nowadays almost everyone uses to add these eyelets to their curtains. 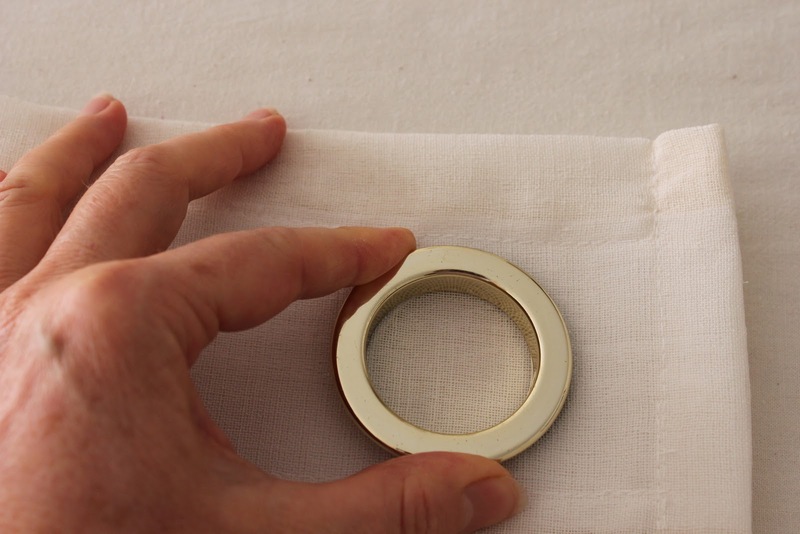 Adding these eyelets to curtains are not much difficult. This is a simple method. 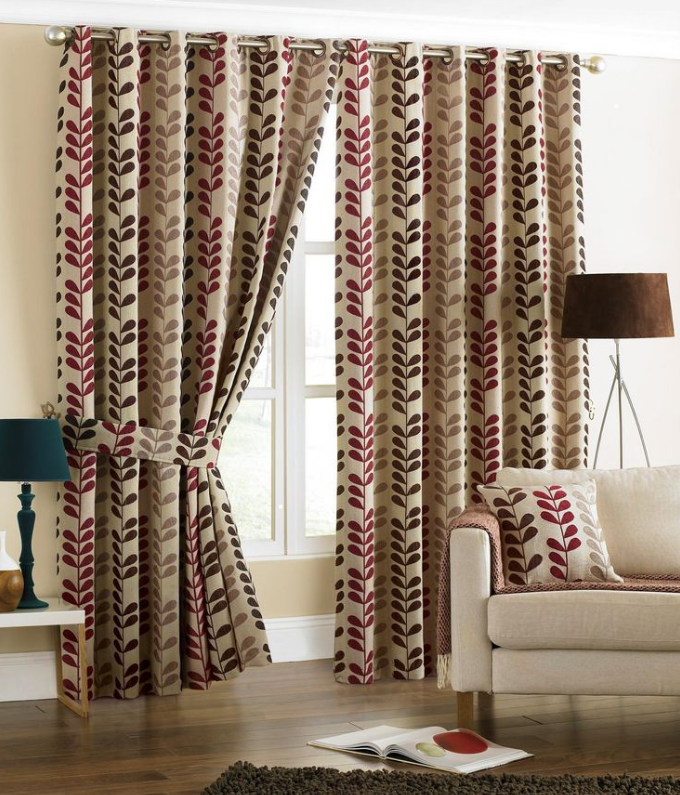 Just take your little time and effort and result will be giving your curtain a beautiful look and flexible nature. 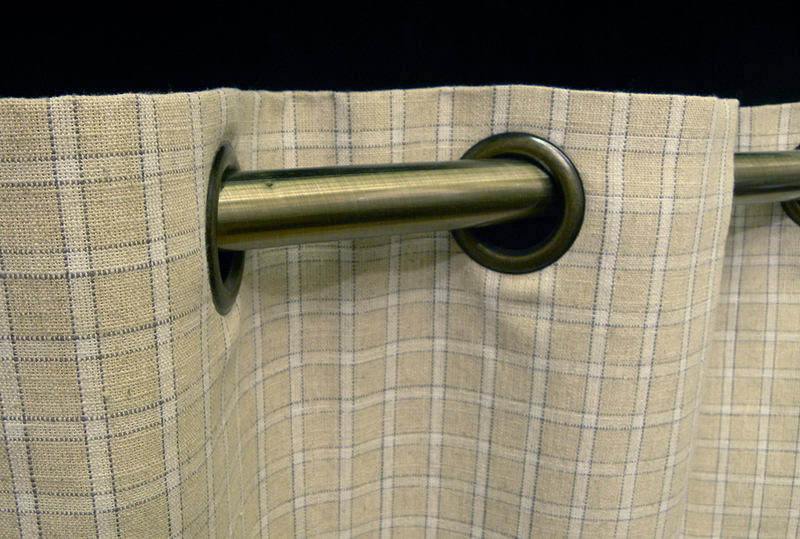 The curtain with eyelets are easy to move on the pole and do not disturb you during washing. 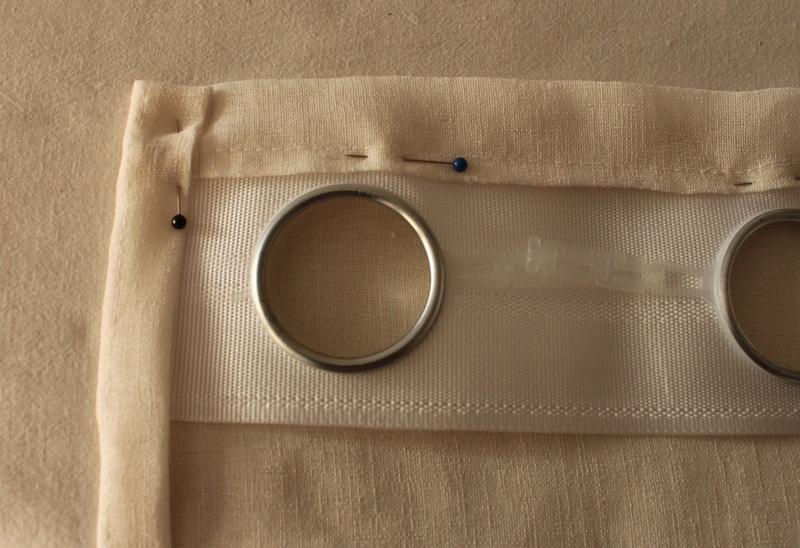 There are following steps for adding eyelets to your curtain. Take the curtain and press it. 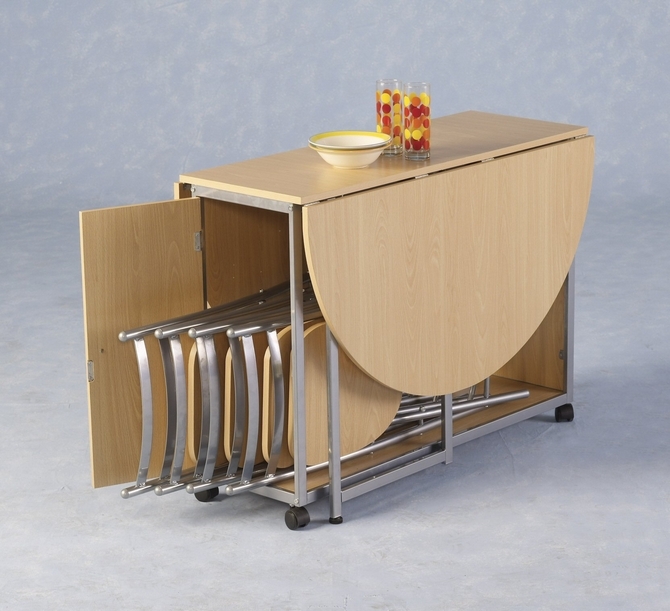 The purpose is that there must not be any curve before. Now take the measurement and whether by dividing them into equal halves or by such considering the complete. 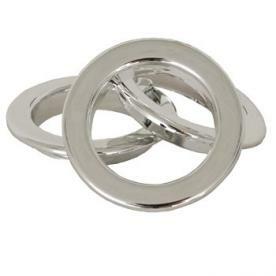 Then you have to select the eyelets. 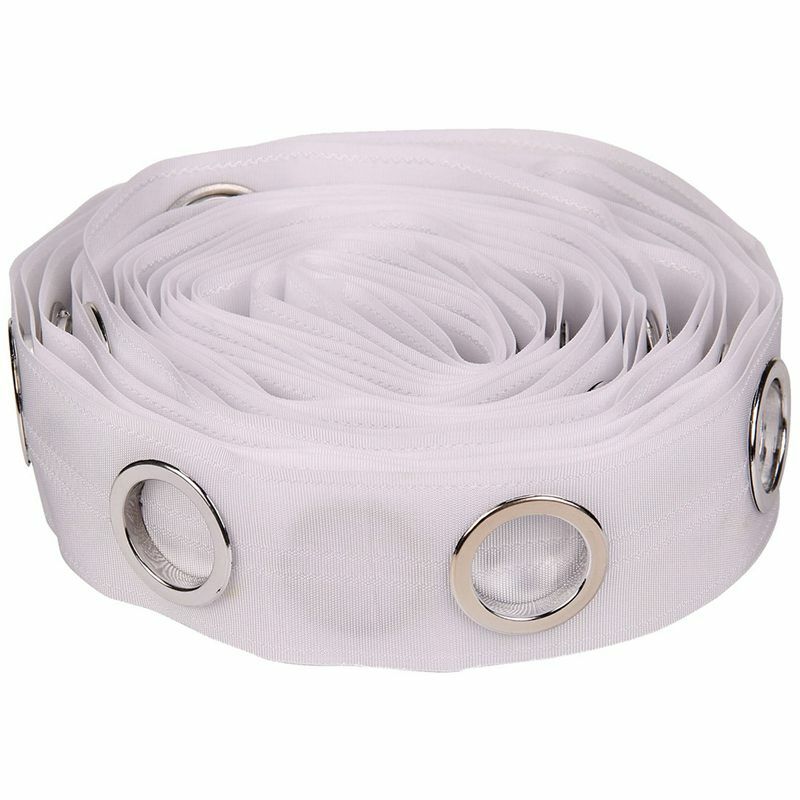 The eyelets are available in different varieties. Like they can be in plastic and steel stuff. 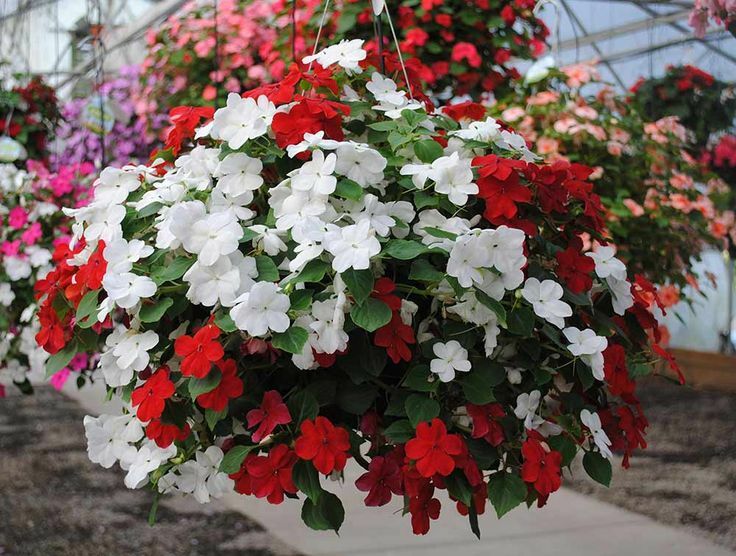 Then there can be a variety of designs and colors too. 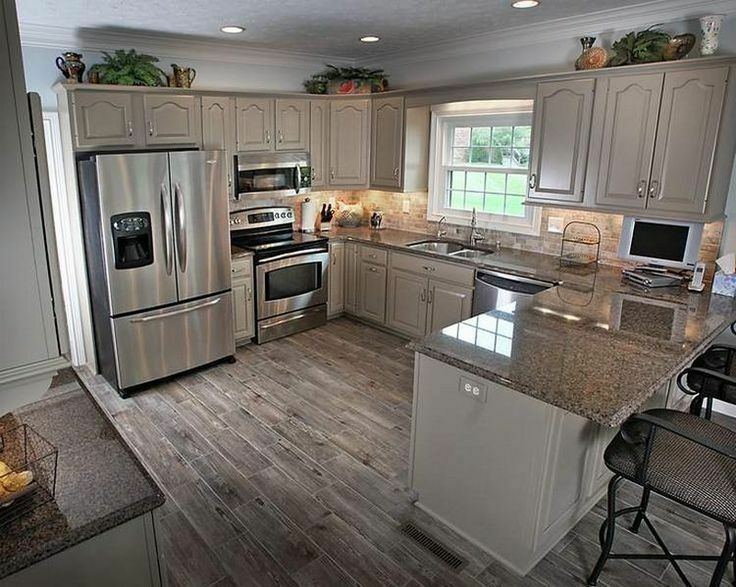 Color must be contrasted to your curtains. 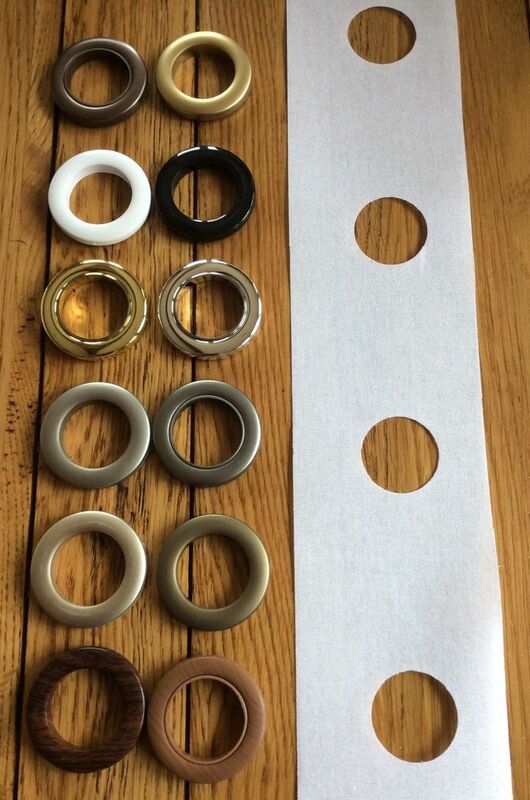 Take the even number of eyelets and check out that how much you will need to add eyelets. Keeping this thing in mind that you can only fix an even number of eyelets. 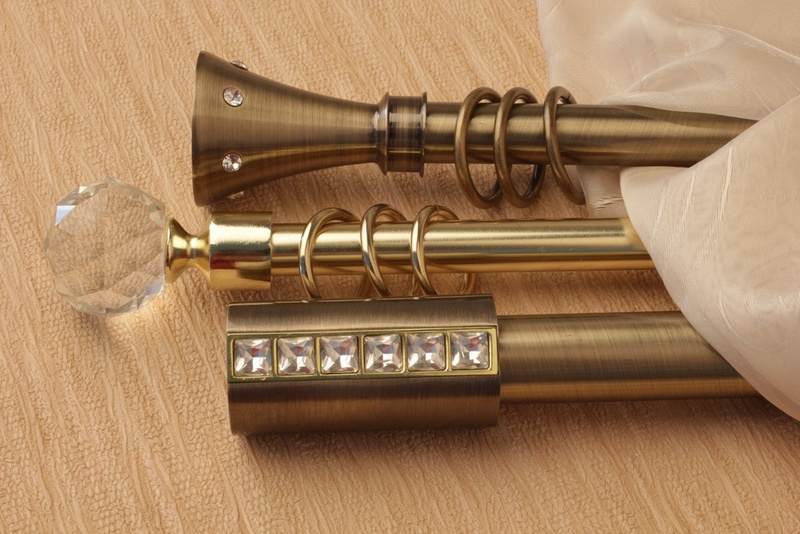 If you would not consider this thing then you are going to destroy the curtains shape. 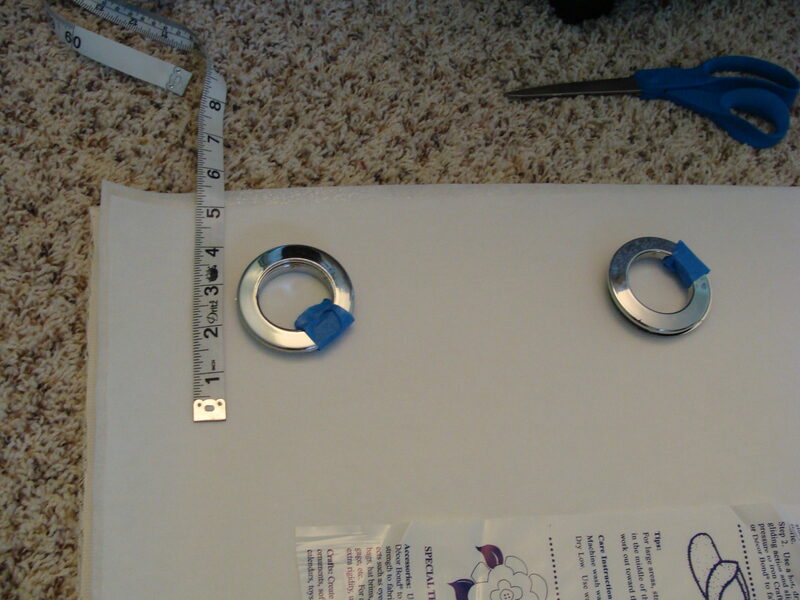 Well leaving the distance of three inches from both corners then place the eyelets. After adding the first eyelets on this distance of three inches from corner add the other one after the distance of six inches. 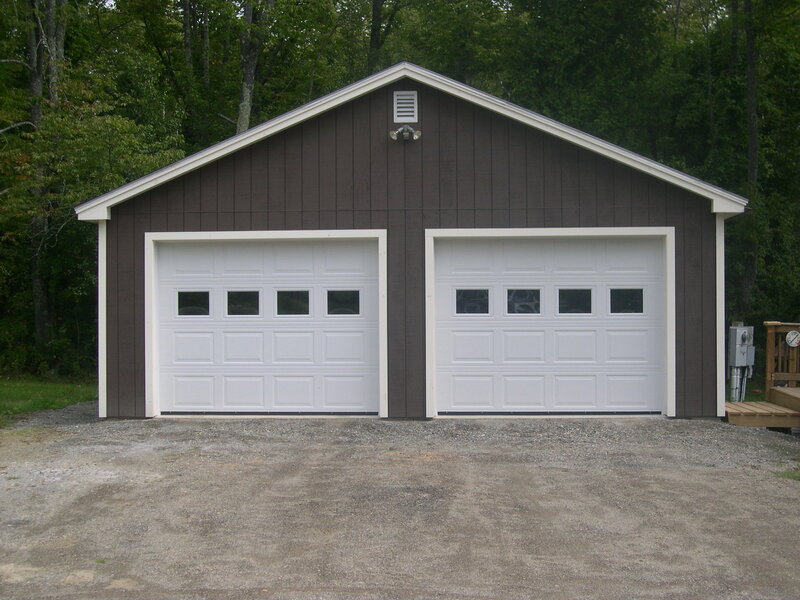 Place one after other with the same distance but again you have to leave the three inches on the ending corner. With the help of a sensor make a hole in the curtain. 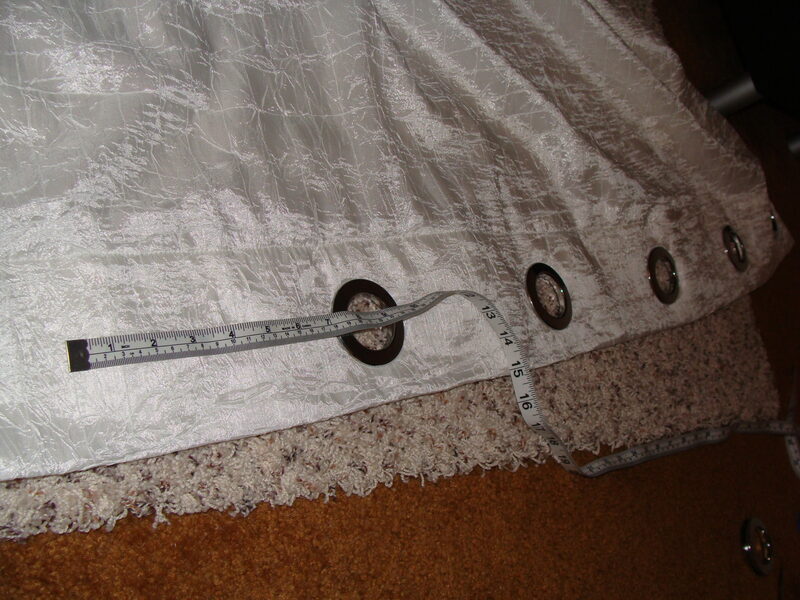 Then place the one side of the eyelet on above the curtain and other on below the curtain. Simply join the two parts by keeping them fix with pressure. 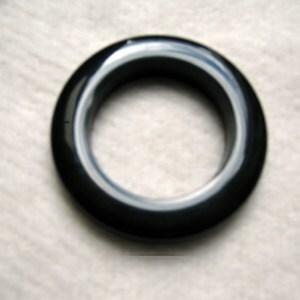 Plastic eyelets can be pressed by hands but the steel one may need little more pressure. 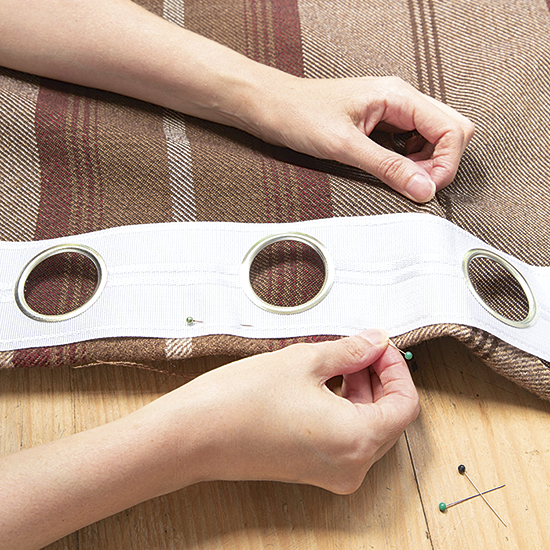 These are simple few steps by which you can add the eyelets to your curtains. 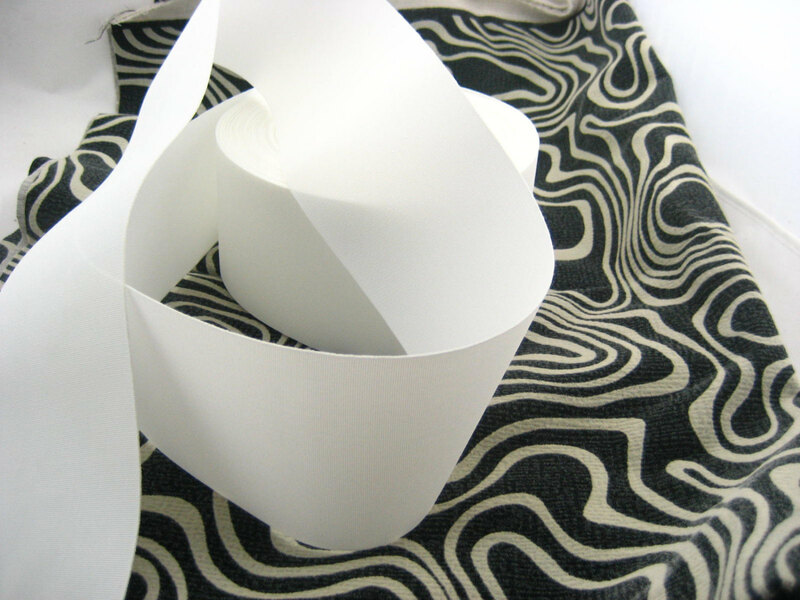 The method shows that you do not need to have any tape first to apply them. 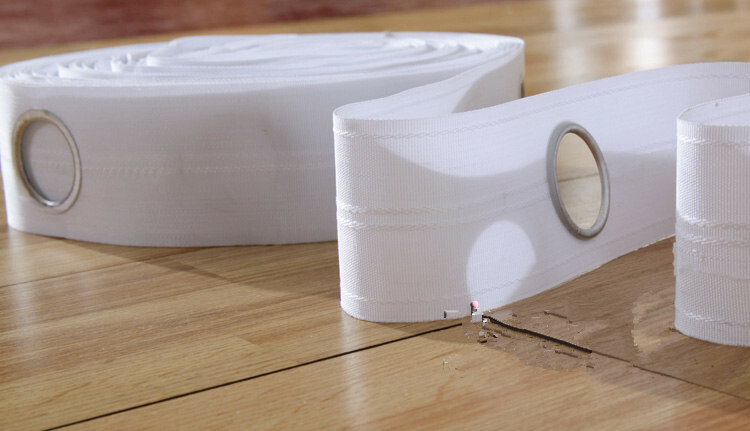 The majority of the time people do not want to have tape on their curtains. 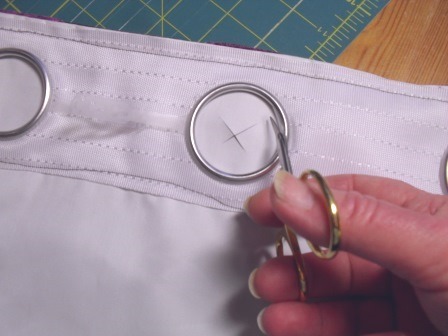 There is also some other method to add eyelets to your curtains. 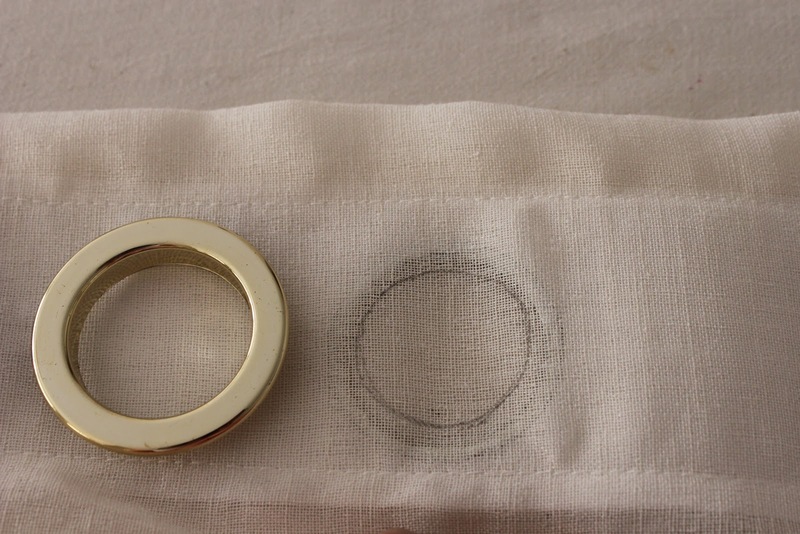 There is one variety of eyelet for those you do not require to make a hole in your curtains. 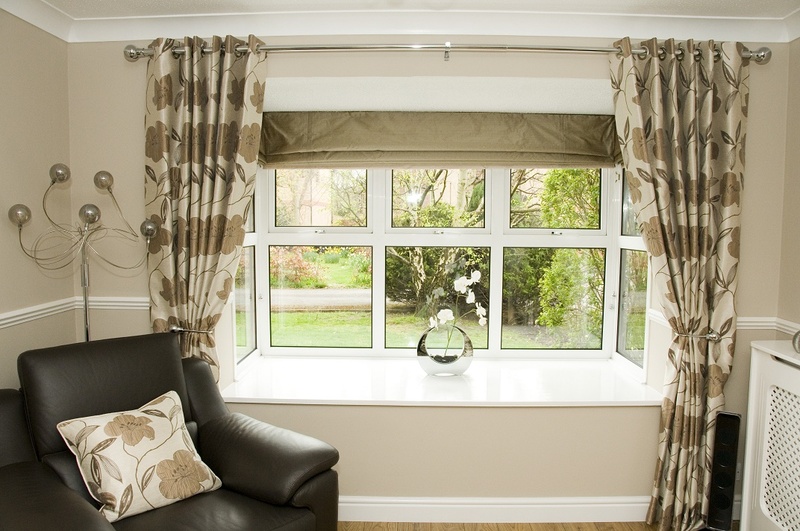 You can simply hang your curtain with the clips which are present of eyelets. 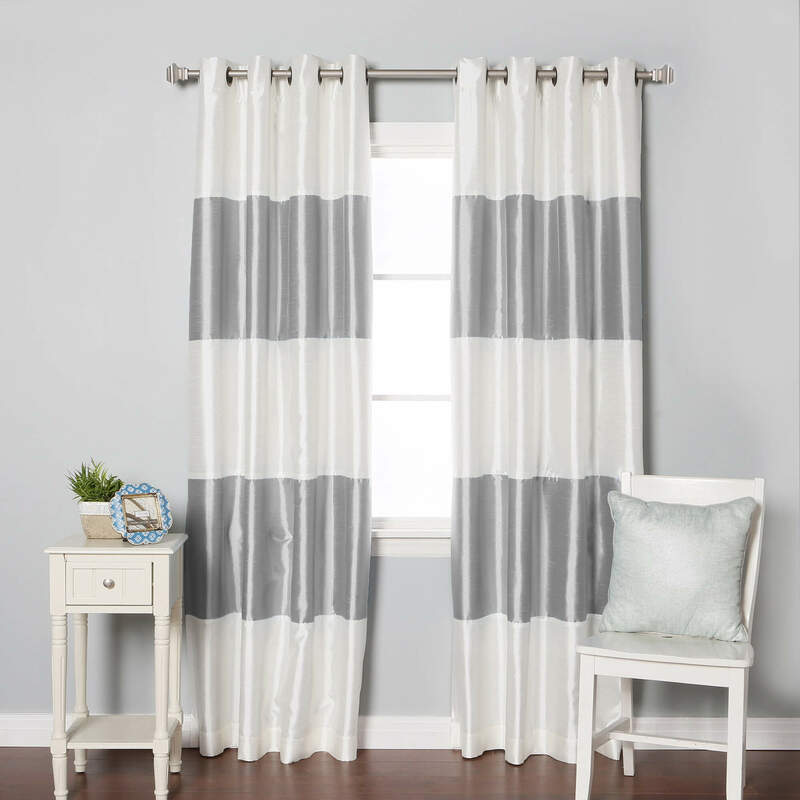 So by this simple method, you can give your curtain a new look.